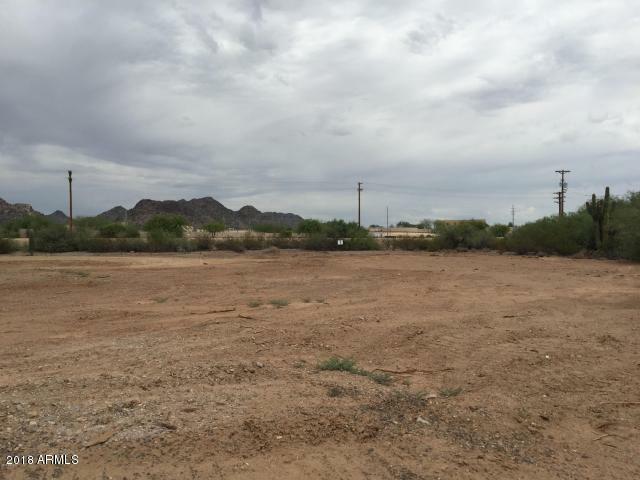 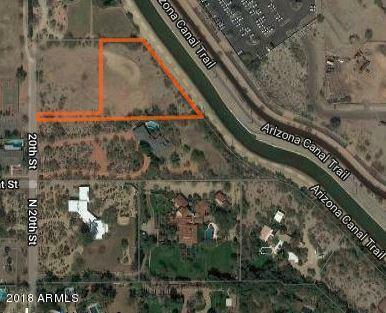 Certified pad now complete, vacant lot ready to build your dream home, almost 1.5 acre! 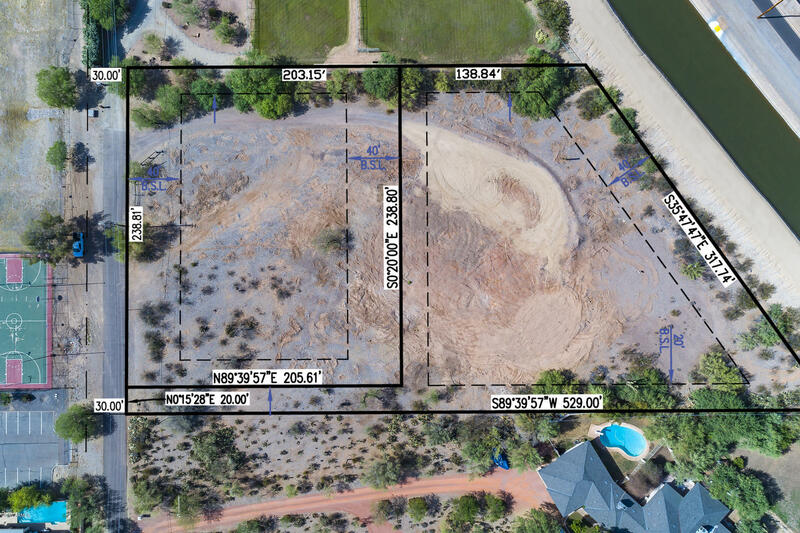 Neighboring parcel also for sale. 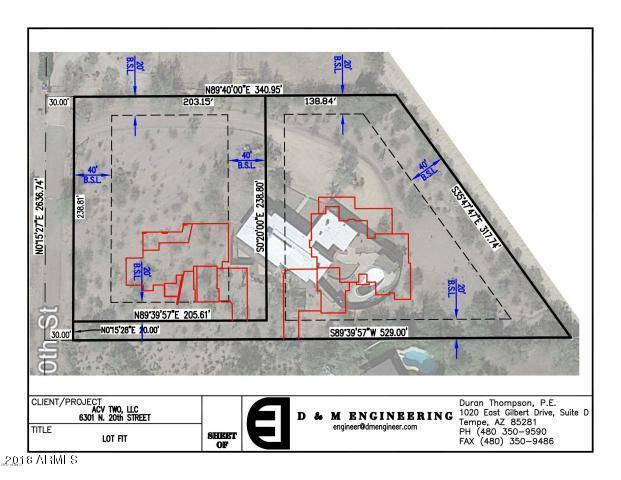 Bring your own builder or use Green Street Communities to design and build your dream home. 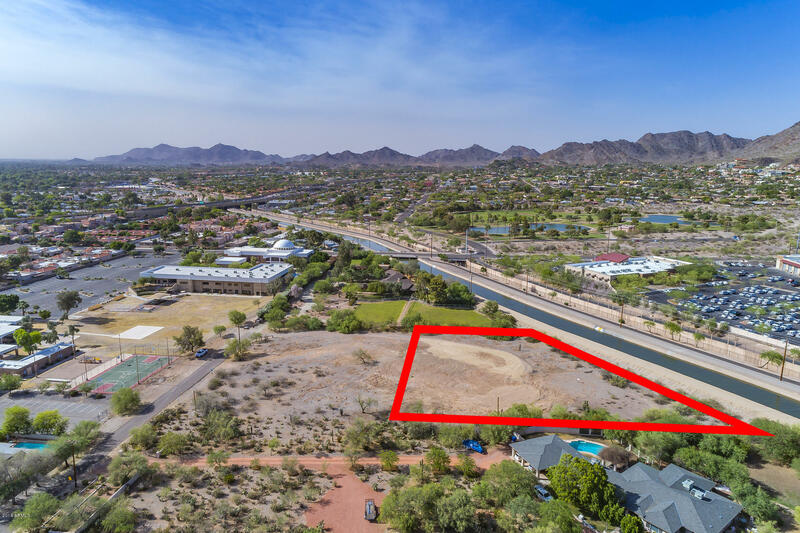 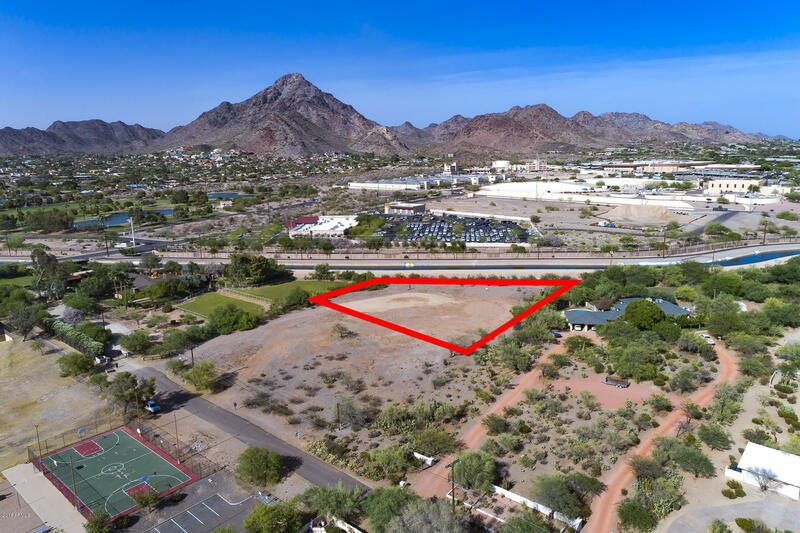 Acre+ flat lot in the center of Phoenix with mountain views and privacy among other estate properties in one of the most unique locations in the valley. 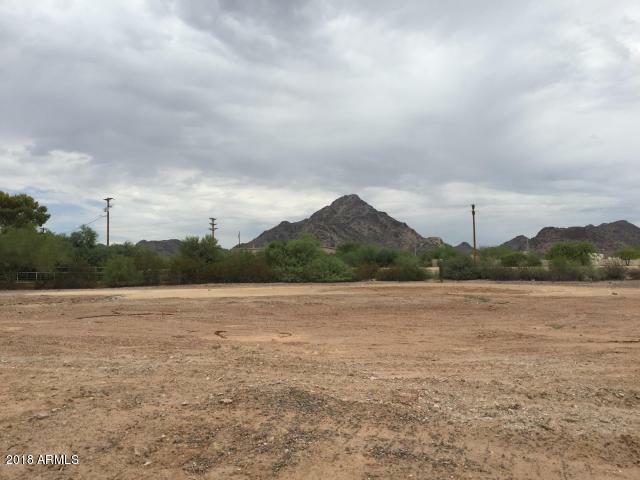 Be in the center of it all, with room to roam.